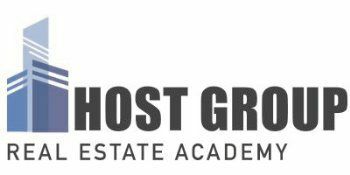 Host Group Real Estate Academy was selected as one of Massachusetts' Best of 2013, a very prestigious title awarded through Banker and Tradesman. This year we received awards in two categories: the Silver Award for Best Residential Real Estate School and the Silver Award for Best Commercial Real Estate Provider! We were nominated with 14 other schools, some of which have been in business for over 100 years. After five years in business, this is the first time we were selected to win these awards, and it is also the first time these awards were given to a minority-run business.